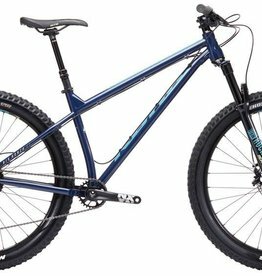 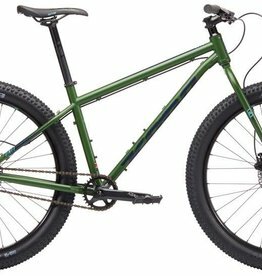 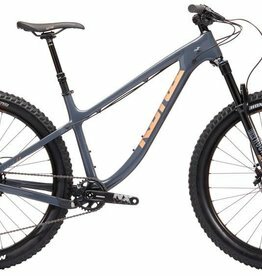 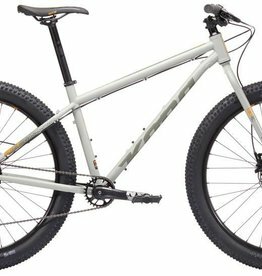 Kona's heritage is in simple and capable mountain bikes. Names like Blast, Cinder Cone, and Fire Mountain are instantly recognizable. Classic in name but modern everywhere else, Kona's MTB Hardtails incorporate three decades' experience honing the legendary "Kona Ride". 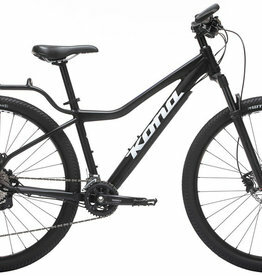 Taking this experience we are continuing the break new ground in new household names like Honzo, Kahuna and Unit. Point the Cinder Cone towards singletrack and get ready for a fun ride! 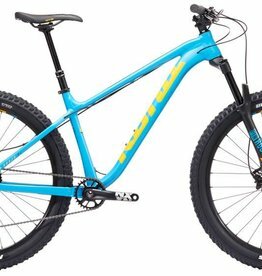 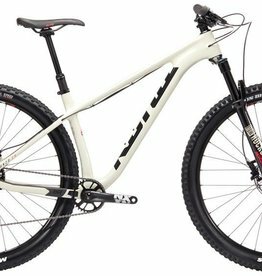 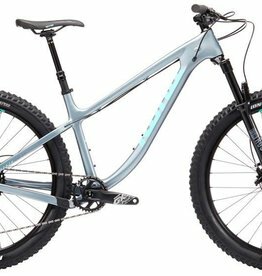 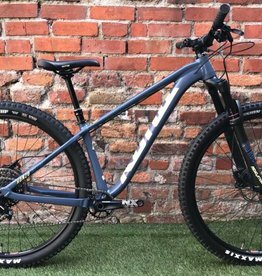 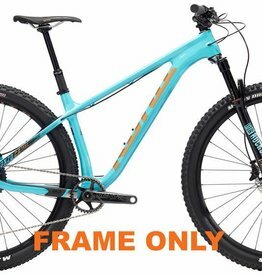 With a Shimano 1x drivetrain, tubeless ready rims, a Rockshox air sprung fork, SRAM hydraulic disc brakes and 27.5” wheels, the Cinder Cone is ready to roll over obstacles with ease.